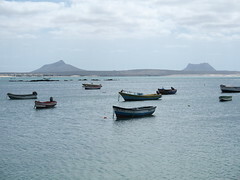 The former Portuguese colony comprises 10 islands and five islets, all but three of which are mountainous. The archipelago lies around 500 kms off the west coast of Africa. 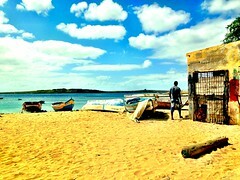 From the mid-1990s, droughts cut the islands’ grain crop by 80%, and in 2002 the government appealed for international food aid after the harvest failed. 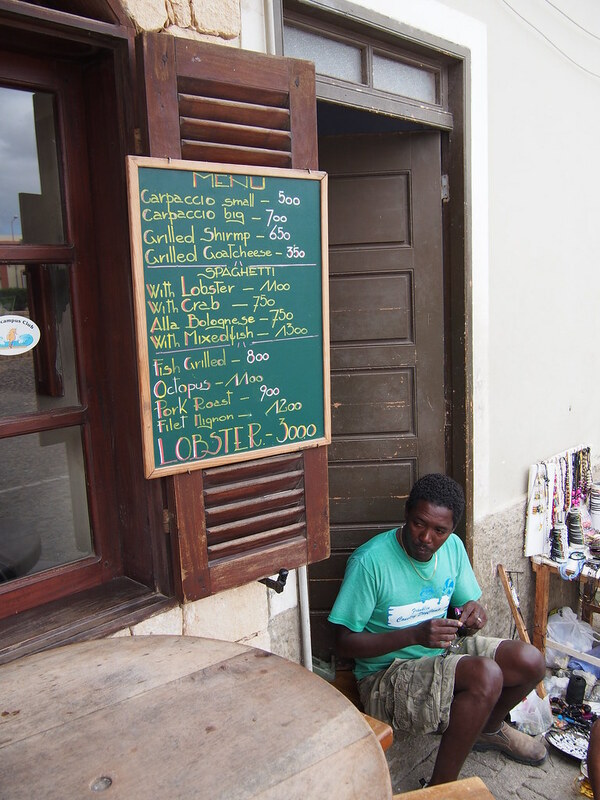 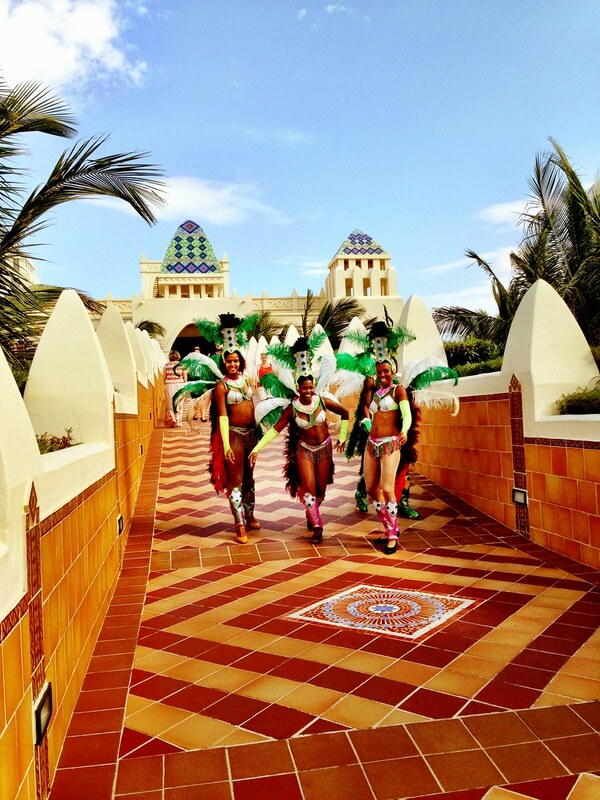 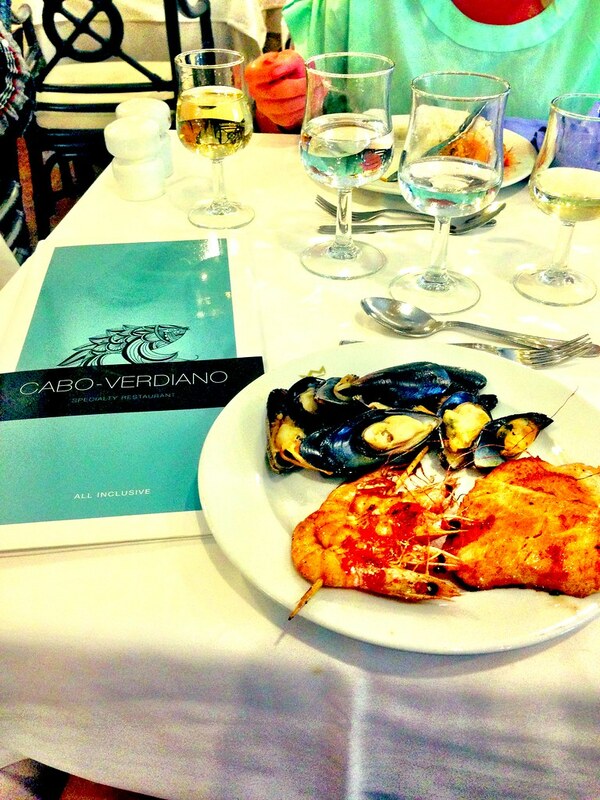 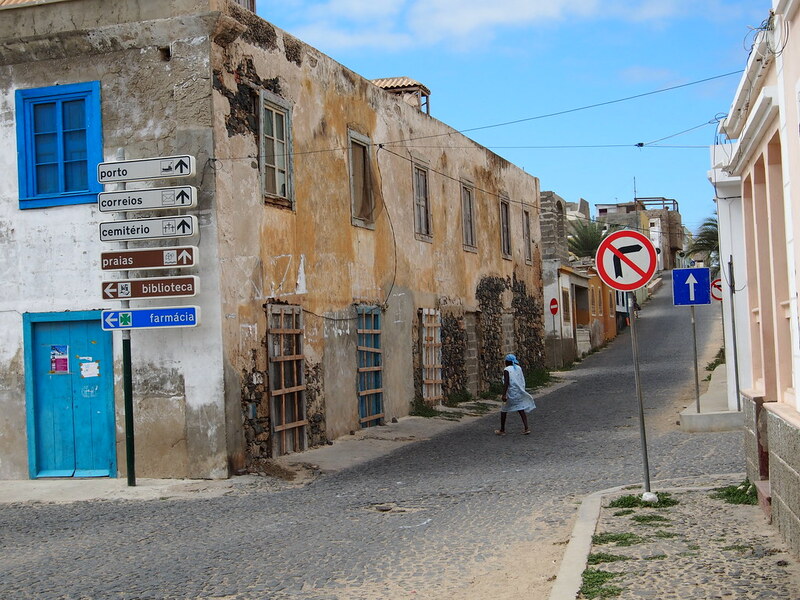 Nonetheless, Cape Verde enjoys a per capita income that is higher than that of many continental African nations. 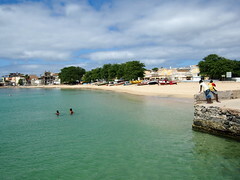 It has sought closer economic ties with the US, EU and Portugal. 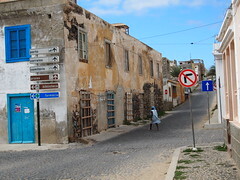 In 2008 Cape Verde became only the second country after Botswana to be promoted by the United Nations out of the ranks of the 50 least developed countries. 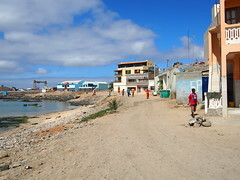 In recent years it has seen economic growth averaging 6%, the construction of three international airports and hundreds of kilometres of roads. 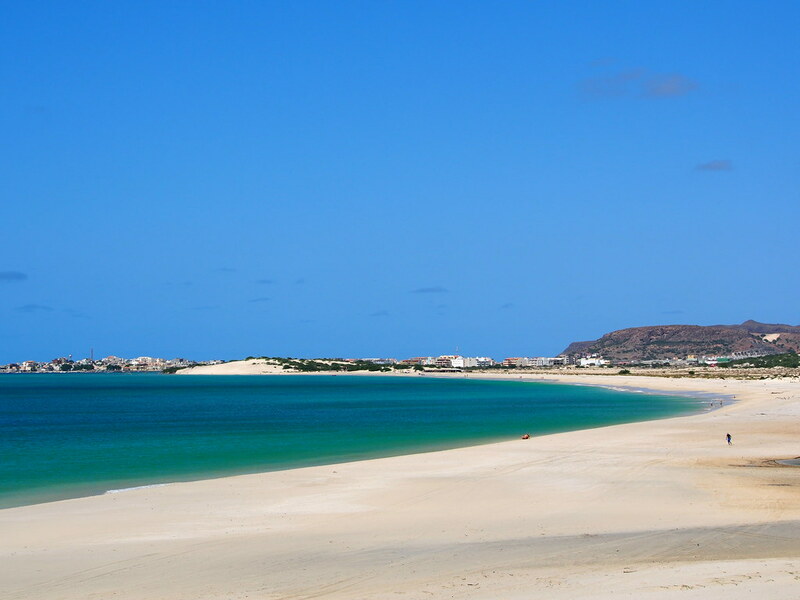 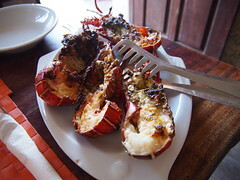 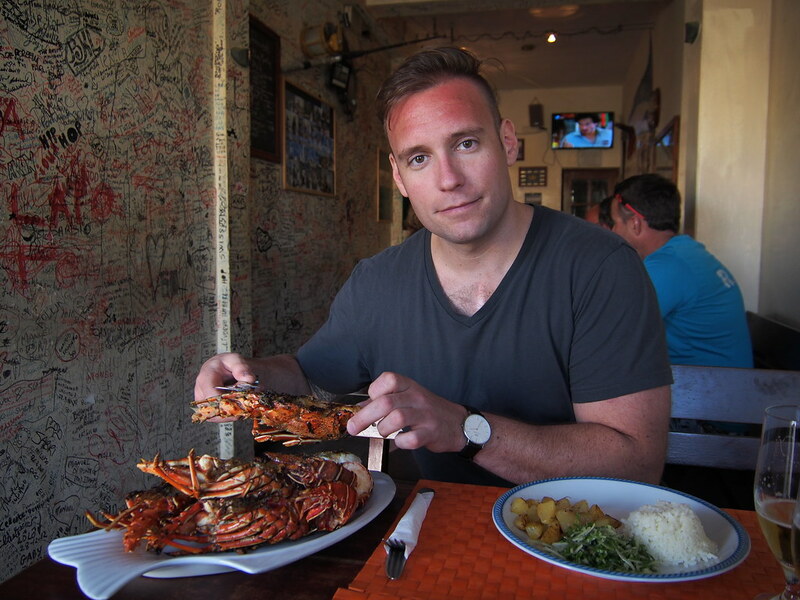 Tourism is on the rise, but there are concerns that it poses a threat to the Cape Verde’s rich marine life. It is an important nesting site for loggerhead turtles and humpback whales feed in the islands’ waters. 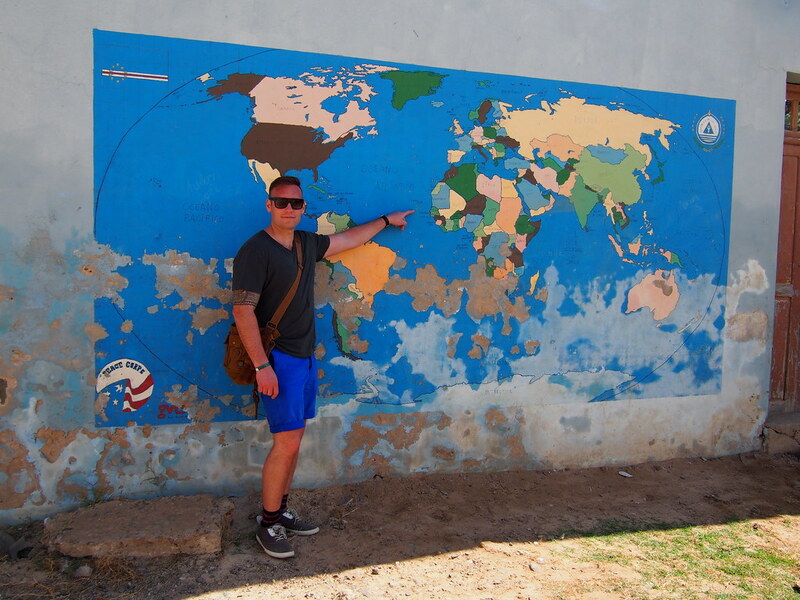 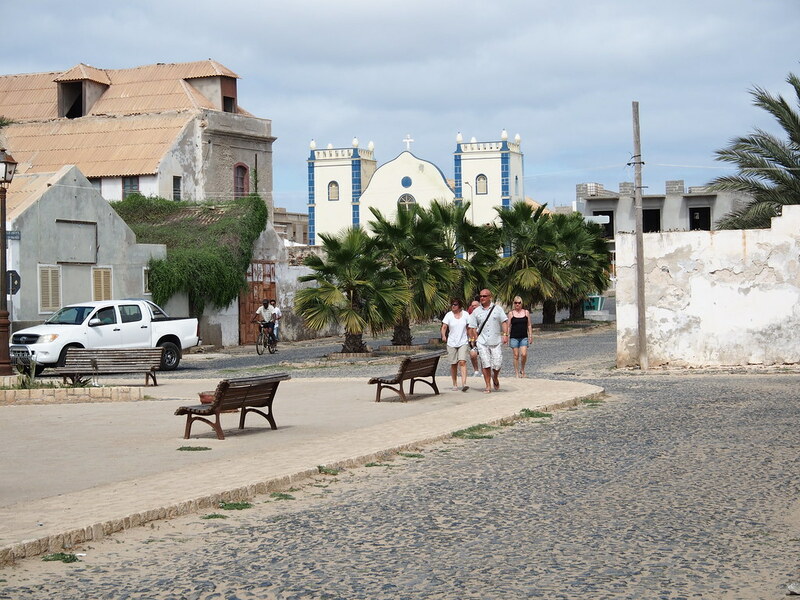 Cape Verde became independent in 1975, a year after its sister colony, Guinea-Bissau, won freedom from Portugal. The two countries planned to unite, but the plan was ditched after a coup in Guinea-Bissau in 1980 strained relations. In 1991 Cape Verde held its first free presidential elections, which were won by Antonio Mascarenhas Monteiro, who replaced the islands’ first president, Aristides Pereira. Looking for The "Lawrence of Arabia set"
At a local seafood restaurant! 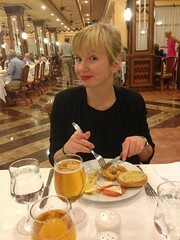 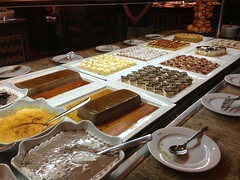 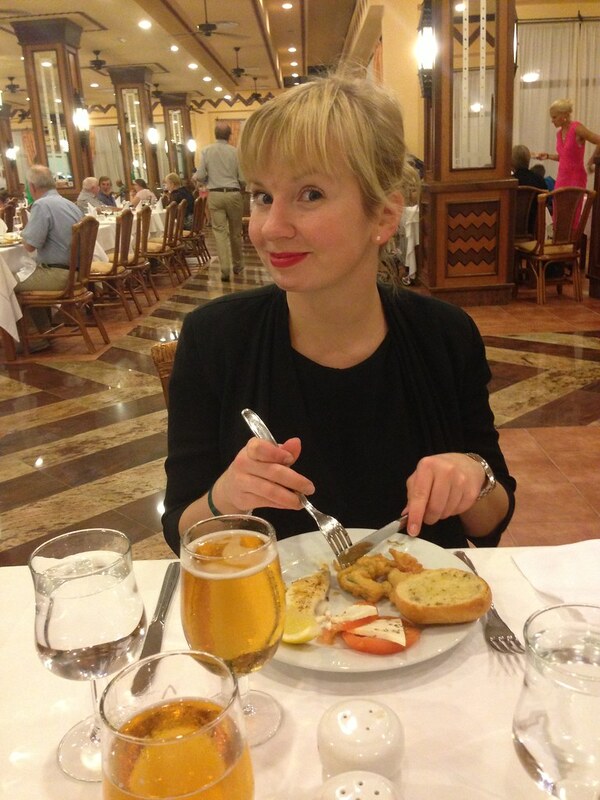 Anette having some food from The buffet restaurant! 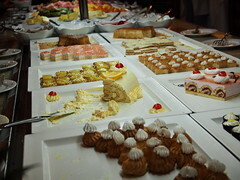 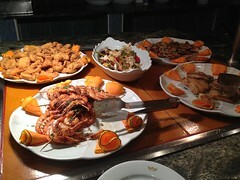 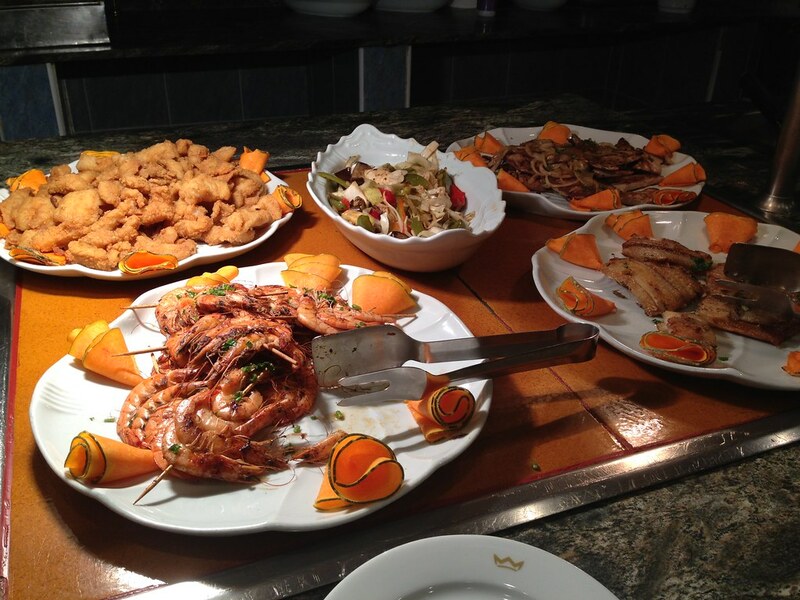 There was never any shortage of food! 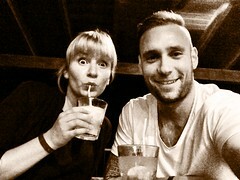 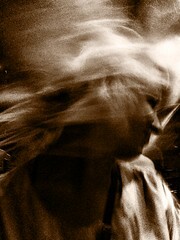 Having some fun one evening! 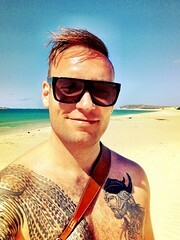 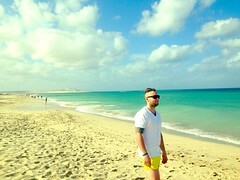 Pacha Club, Boa Vista, Cape Verde! 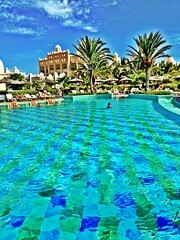 Pool day at the hotel! 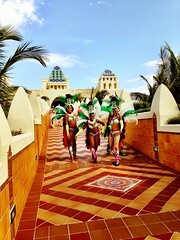 Performance artists doing a pose! 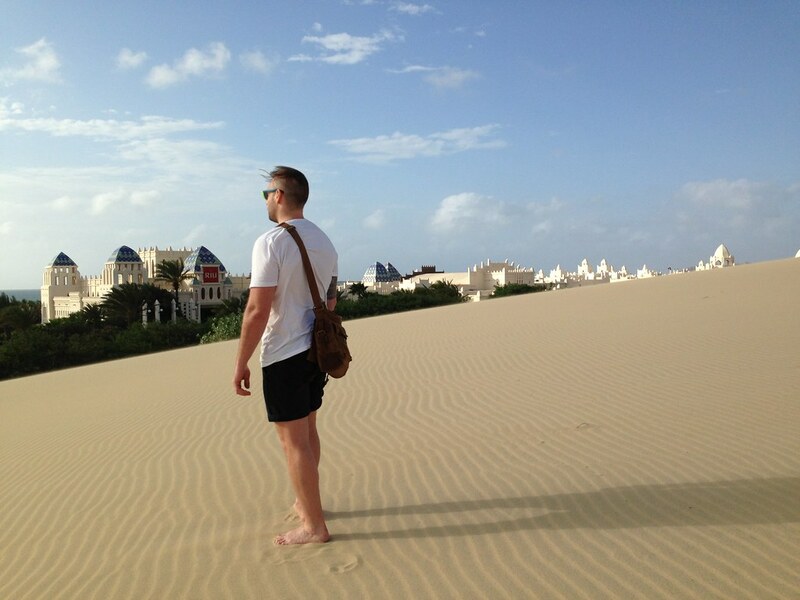 Having a stroll on the beach! 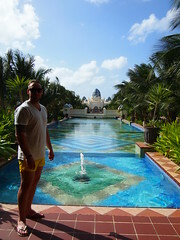 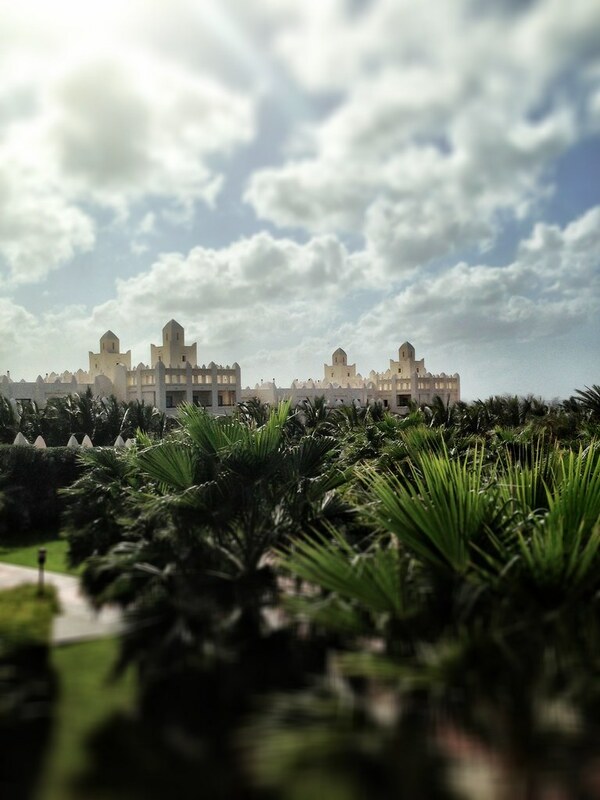 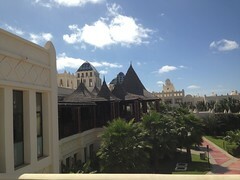 This Riu complex was huge, so while walking around we found this nice view! No chance walking away from this! 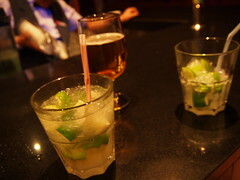 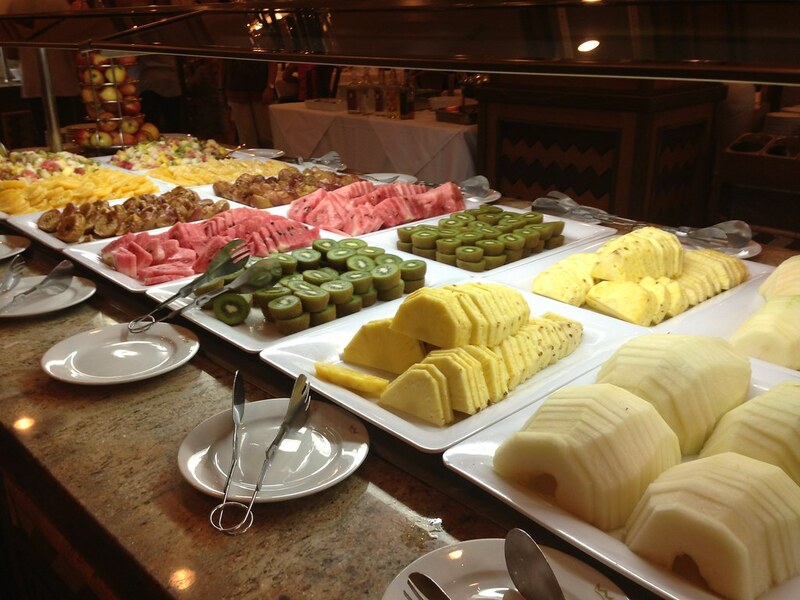 All inclusive means: as much caipirinhas as you want! 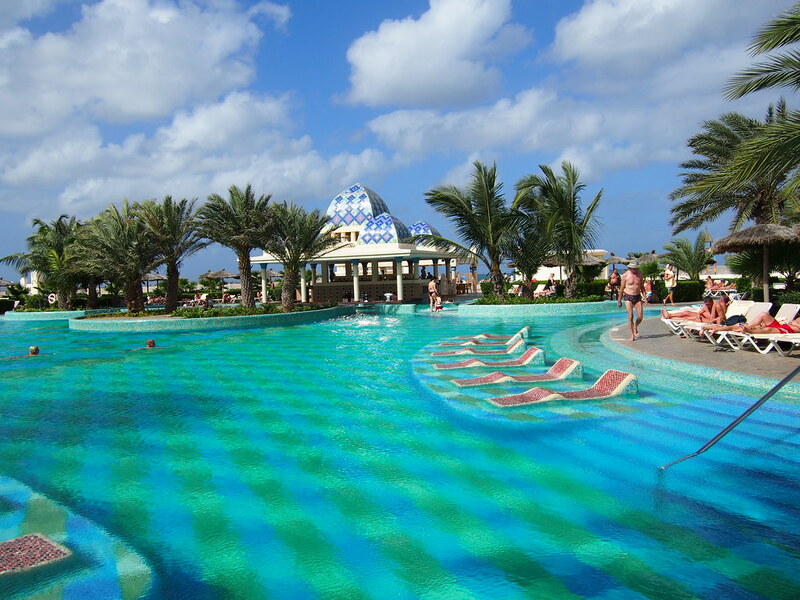 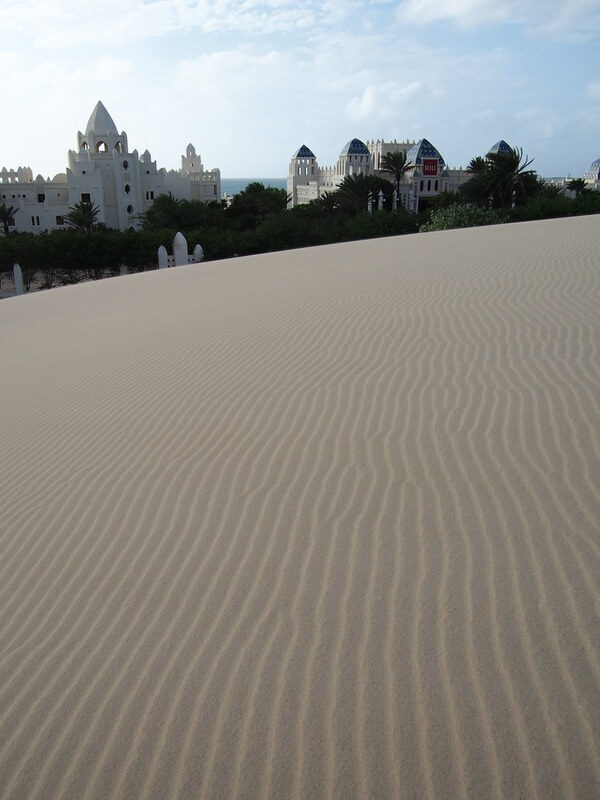 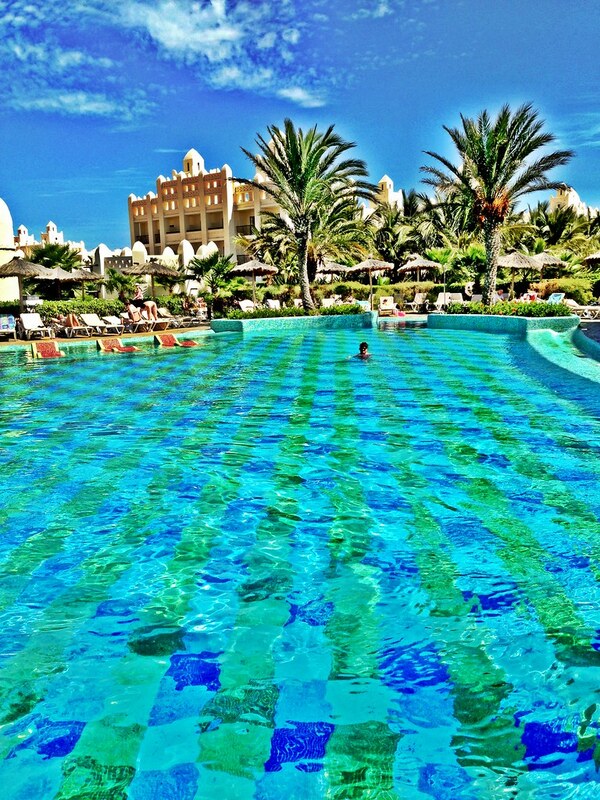 Riu hotel, Boa vista, Cabo Verde! 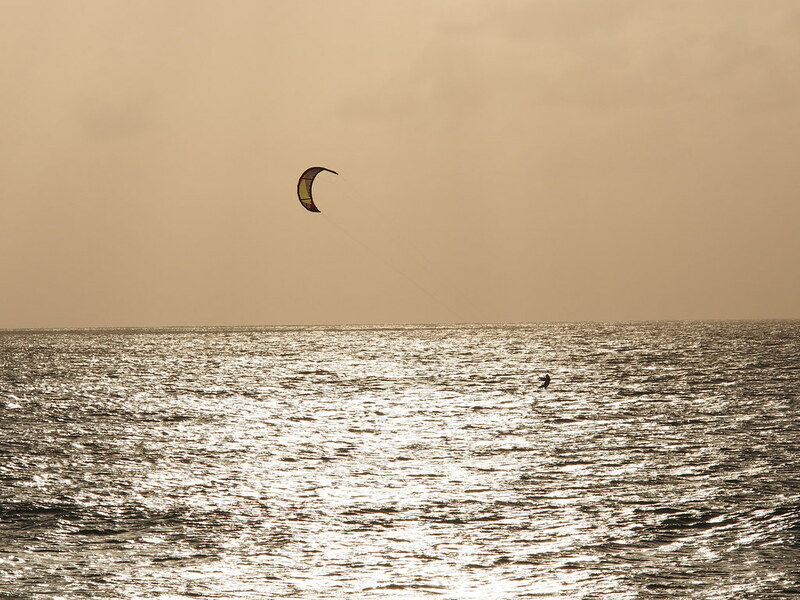 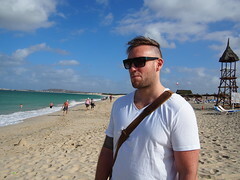 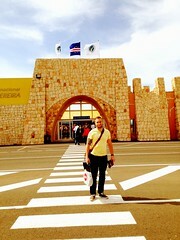 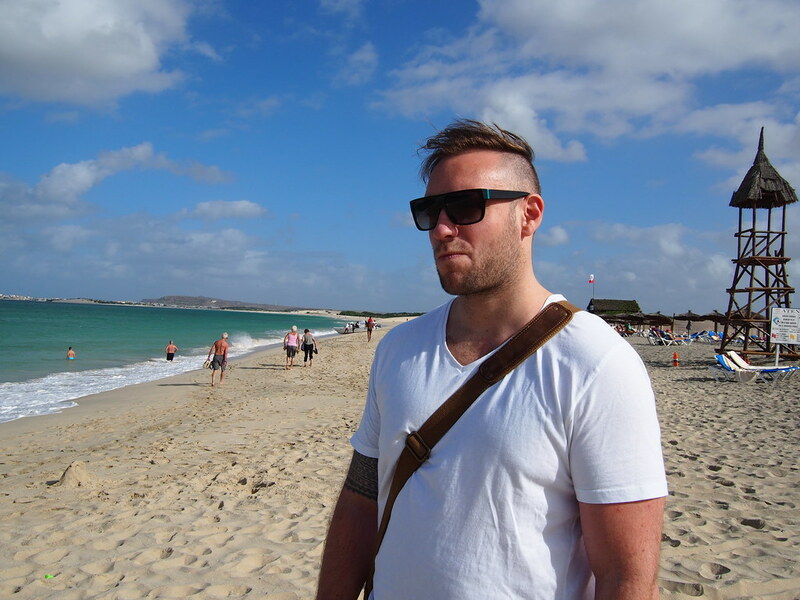 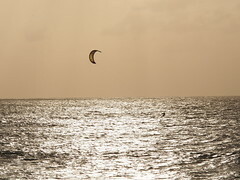 Kiting is the activity to do here in Cabo Verde, this because of the strong winds. 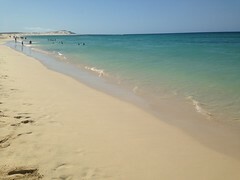 Beach near The hotel complex! 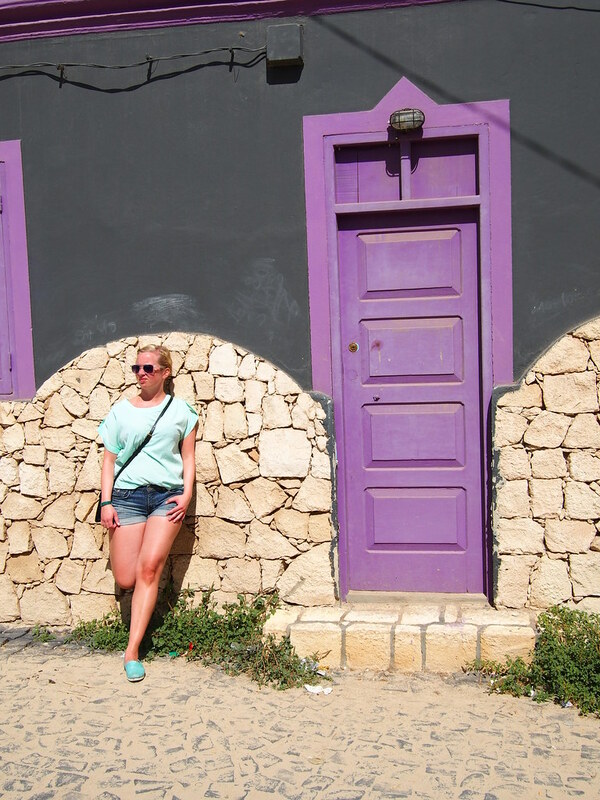 There are so much beauty here in this world, thats why travelling is my favourite thing to do! 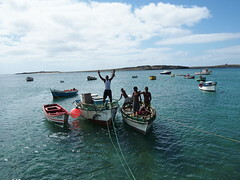 A fisherman looks after his boats! 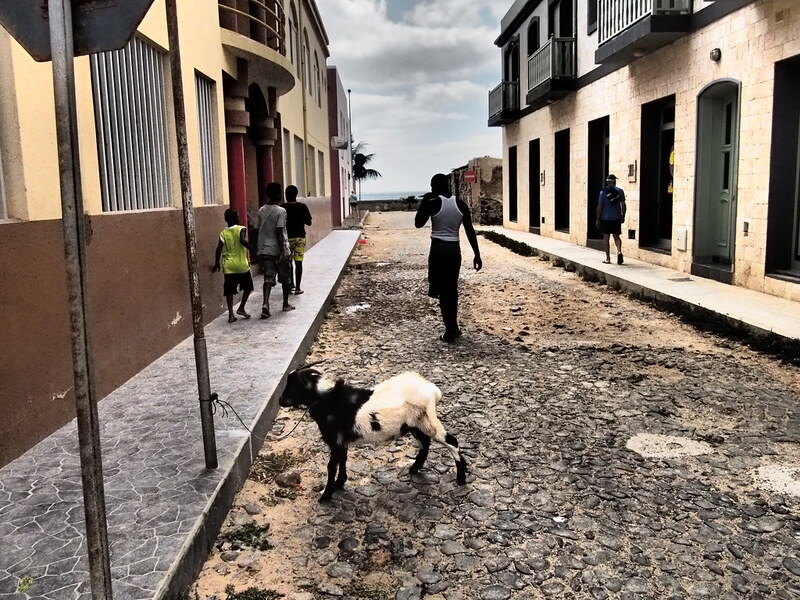 A goat was placed outside the hypermarked in the center of Sal, Boa Vista! 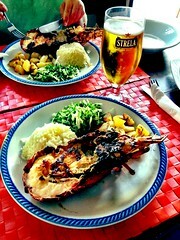 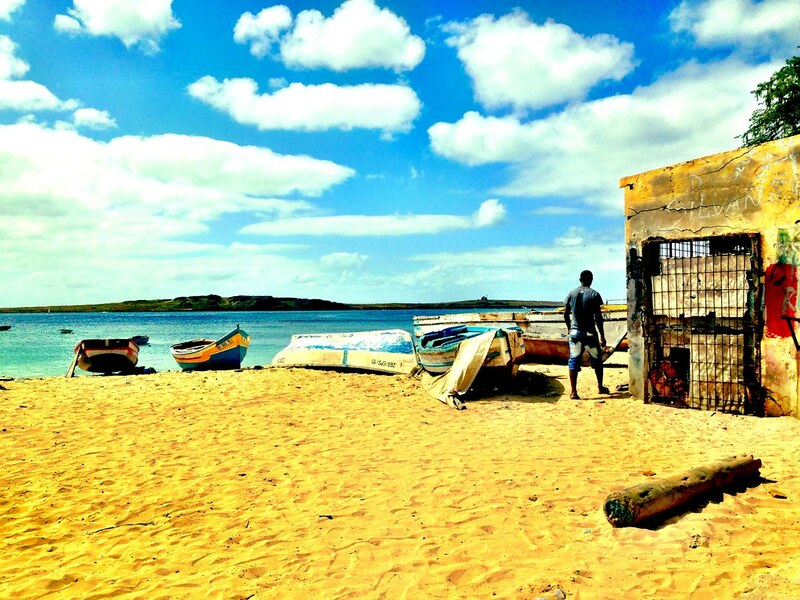 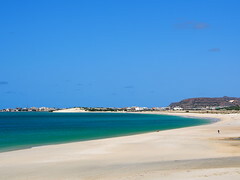 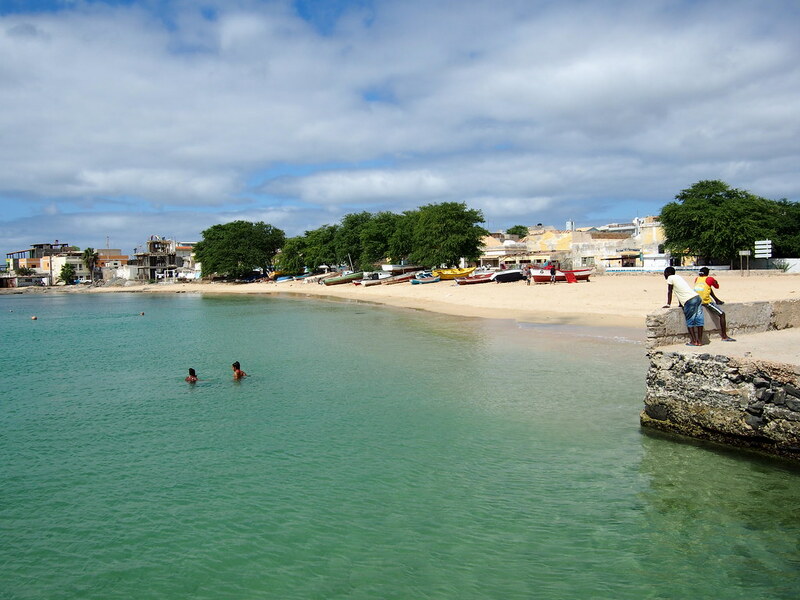 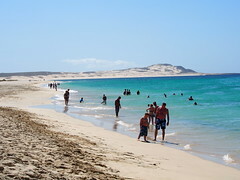 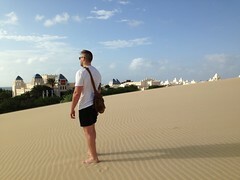 The harbour at Sal Rei, Boa Vista! 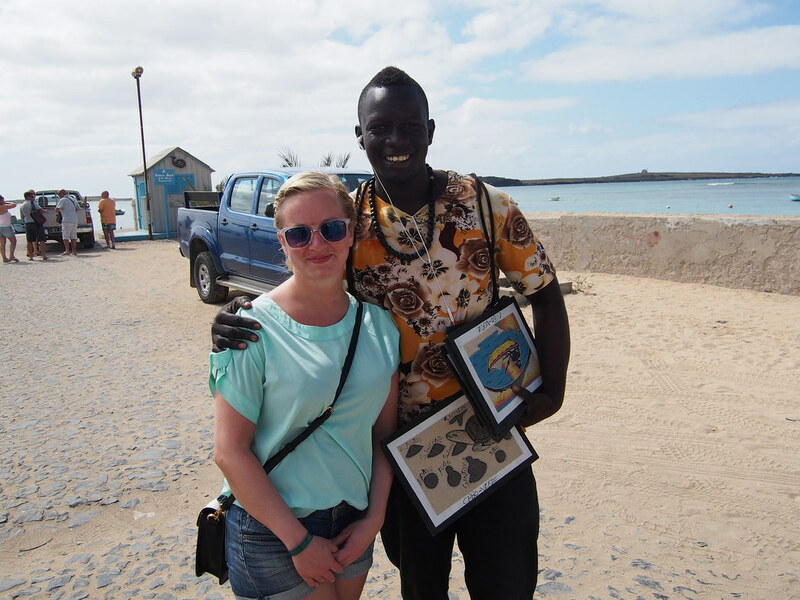 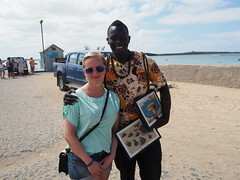 Anette with a local seller! 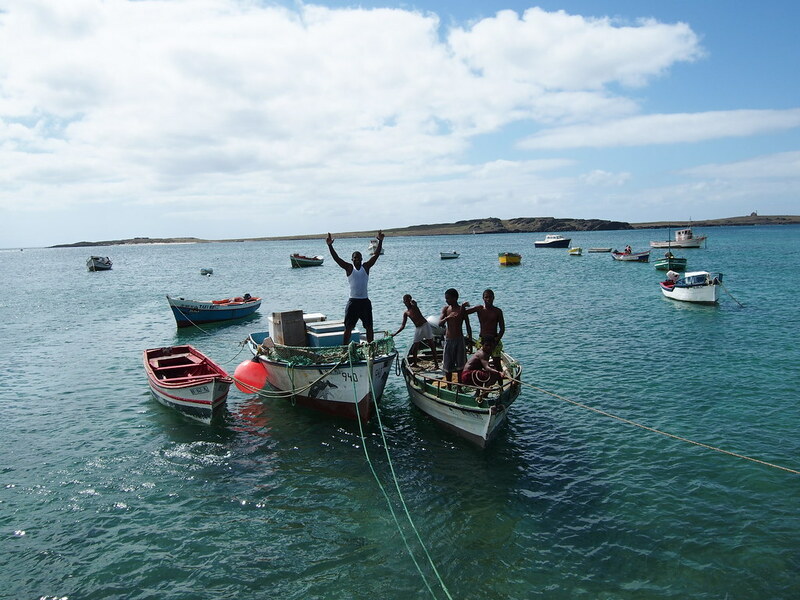 Fishermen posing at the harbour! 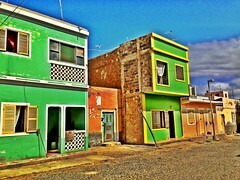 There are lacking a bit when it comes down to infrastucture! In Nothing Hill they have the blue door, here they have the purple! A meny outside one of the city restaurant! 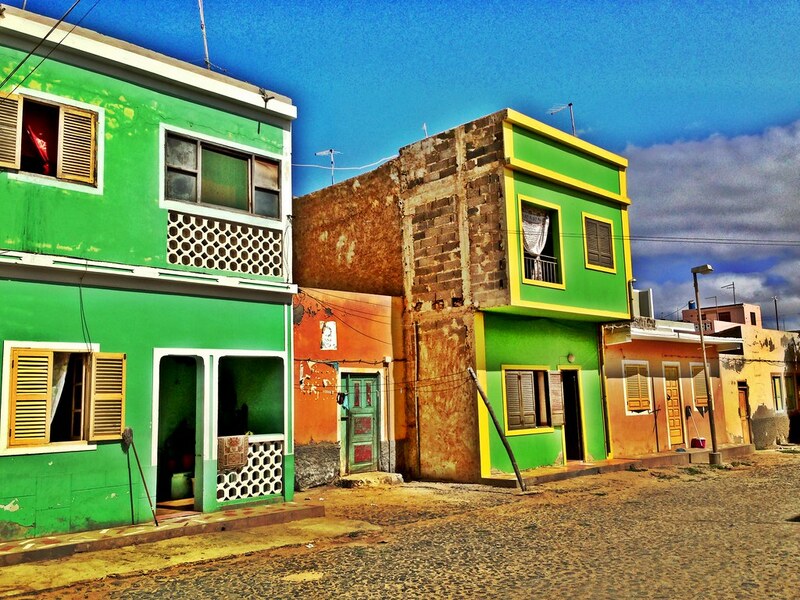 Its all about putting on some paint! 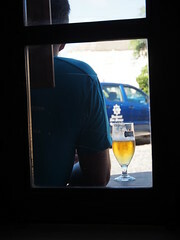 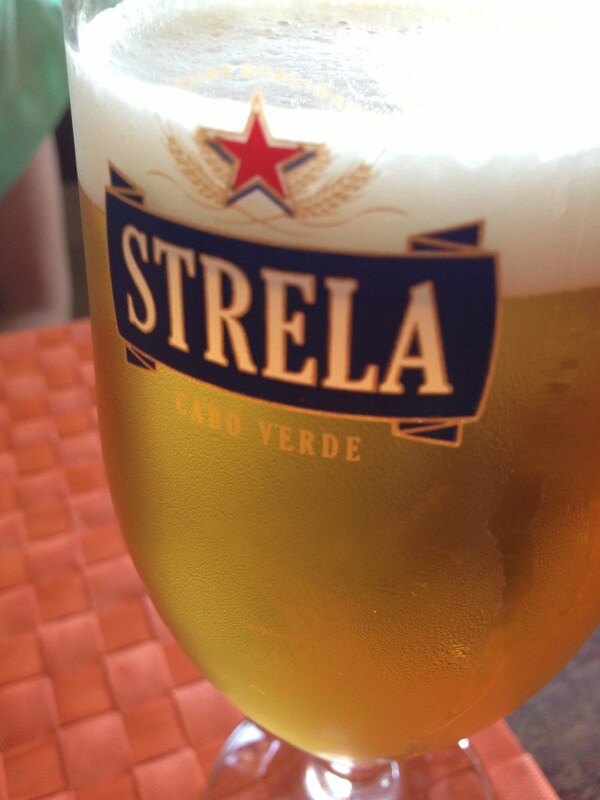 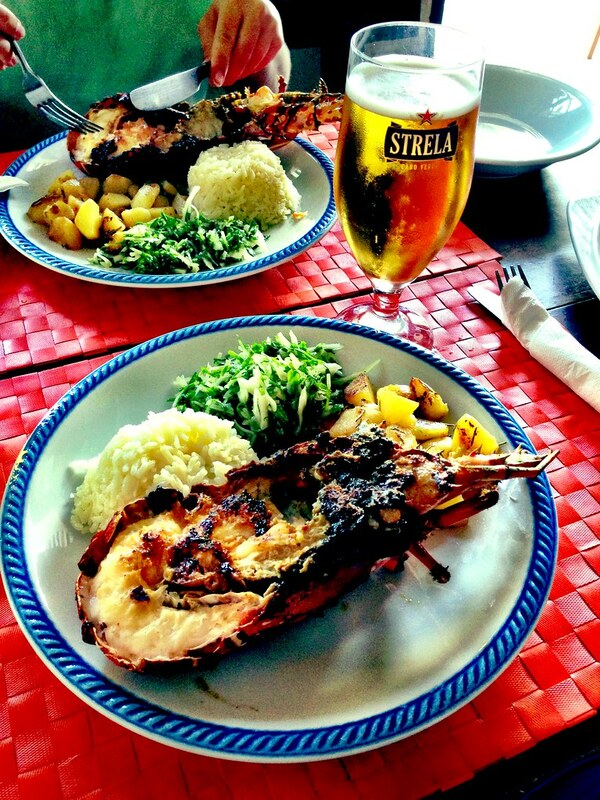 A cold Strela, the local beer! 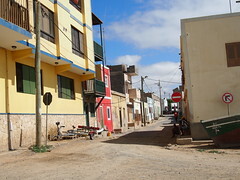 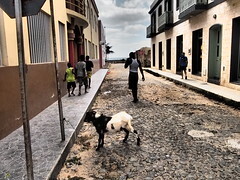 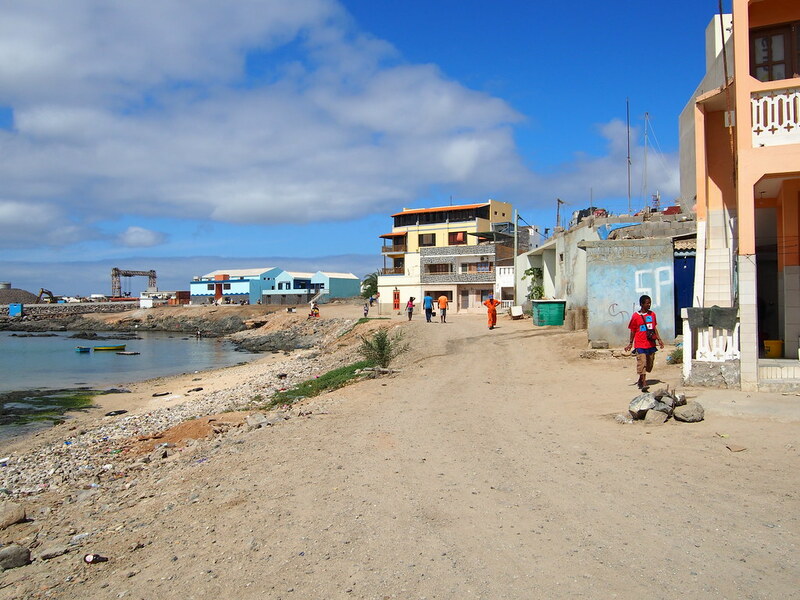 Street in Boa Vista, Cape Verde.